Our range of products include false ceiling forming machines. Backed by quality-centric working procedures, we are offering False Ceiling Forming Machines, to our valued customers. 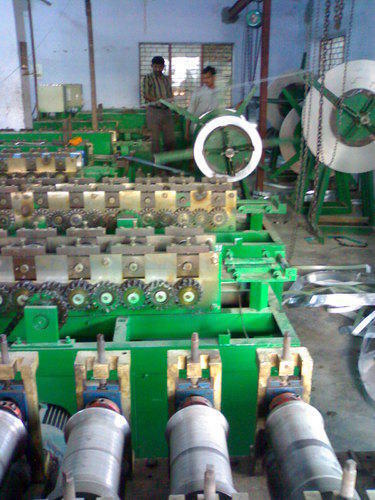 These machines are fabricated as per the industry laid parameters, under the strict supervision of our quality controllers. These stringent working methodologies ensure our outcome to be of impeccable quality. Our customers can source these products in a hassle-free manner, backed by our convenient delivery procedures. Looking for “False Ceiling Forming Machines”?